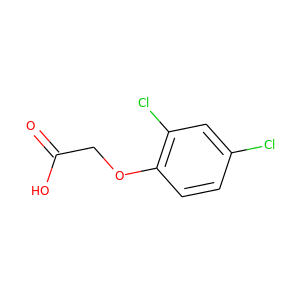 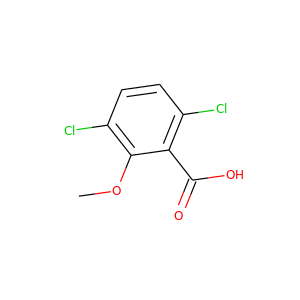 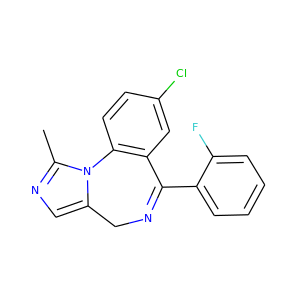 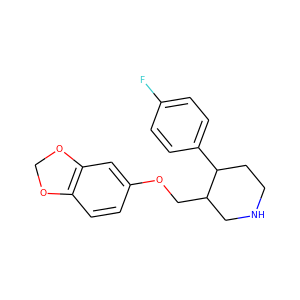 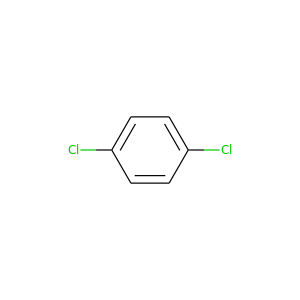 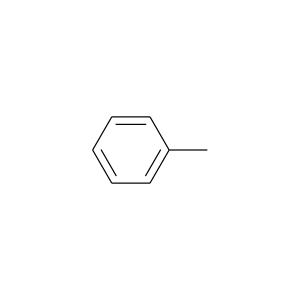 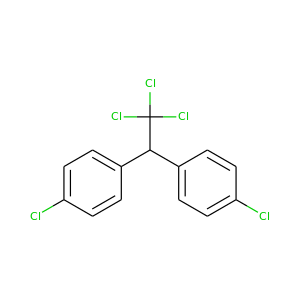 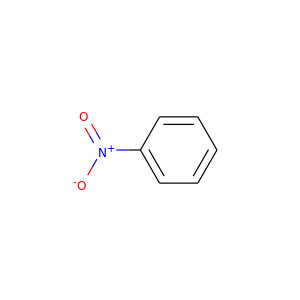 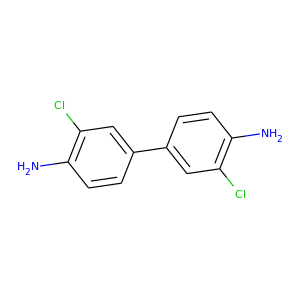 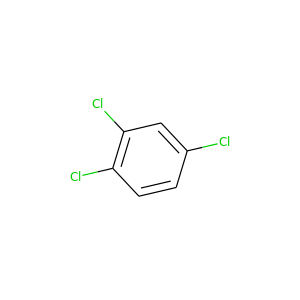 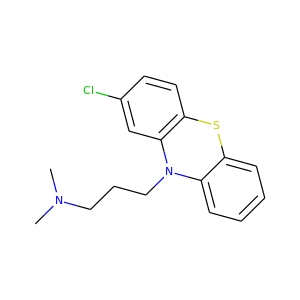 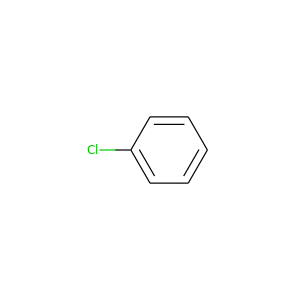 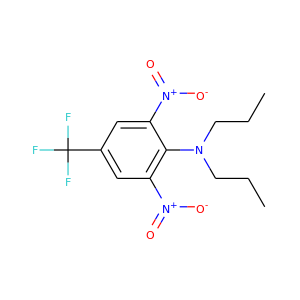 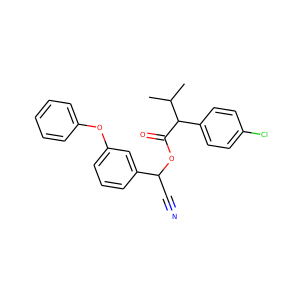 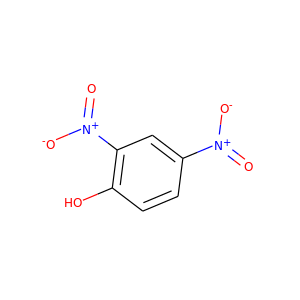 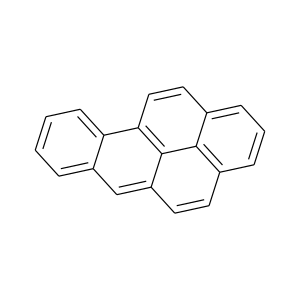 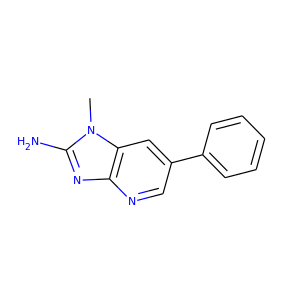 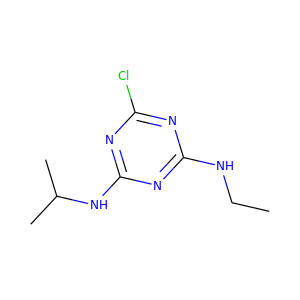 3,3'-Dichlorobenzidine is an organic compound with the formula (C6H3Cl(NH2))2. 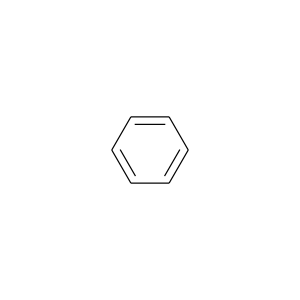 The pure compound is pale yellow, but commercial samples are often colored. 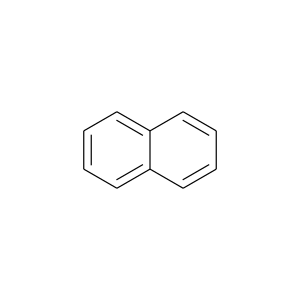 It is barely soluble in water and is often supplied as a wet paste.